“Patient Navigator” dedicated as primary contact for all patients diagnosed with a suspicious lump. This breast care specialist works one-on-one with each patient, helping them gain a better understanding of what to expect during diagnosis and treatment. We do second opinions and diagnostic workups. Patients must bring film and report the day of their appointment. Call us (865) 835-3760 and will help you obtain these materials. 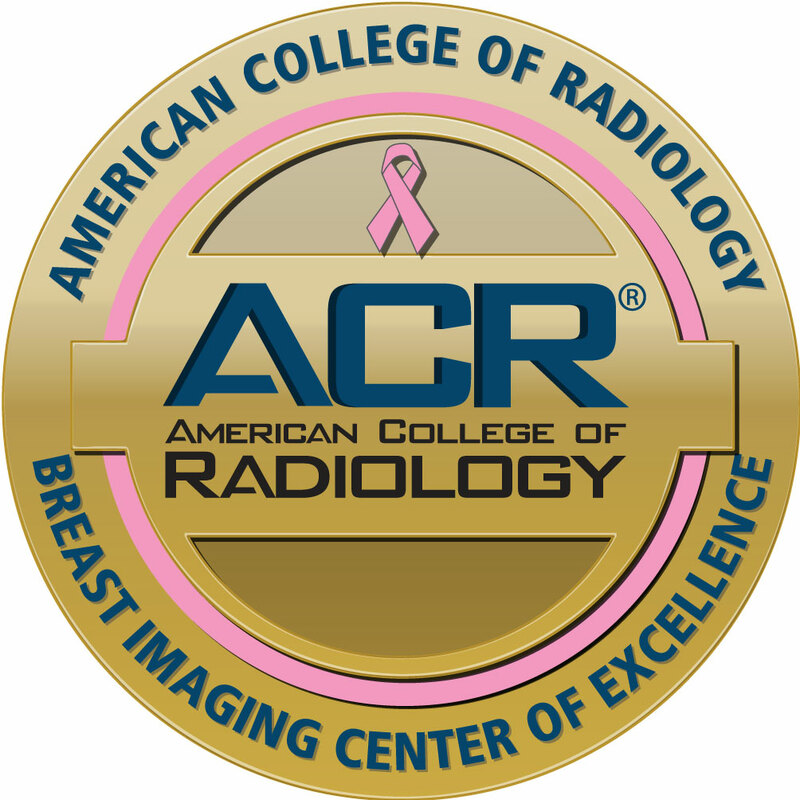 The highly skilled and compassionate staff at the nationally-recognized Oak Ridge Breast Center considers it a privilege to provide your care. We value your opinion and hope that you will contact us if there is anything we can do to make your experience more pleasant.